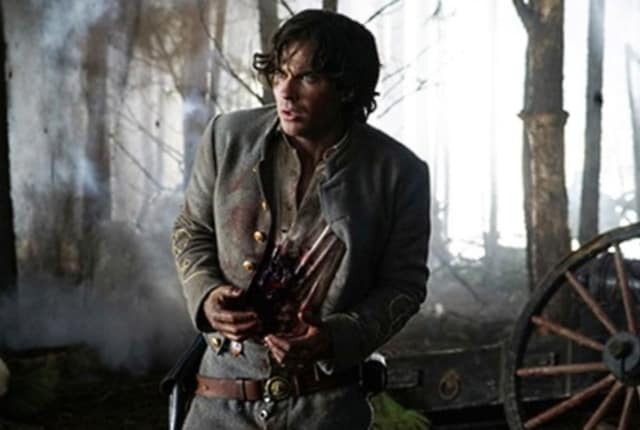 Watch The Vampire Diaries Season 7 Episode 10 online via TV Fanatic with over 7 options to watch the The Vampire Diaries S7E10 full episode. Affiliates with free and paid streaming include Amazon, iTunes, Vudu, Netflix, YouTube Purchase, Google Play, and Verizon On Demand. Damon and Stefan are in a very bad place on The Vampire Diaries Season 7 Episode 10. Will they awaken from their personal Hells?